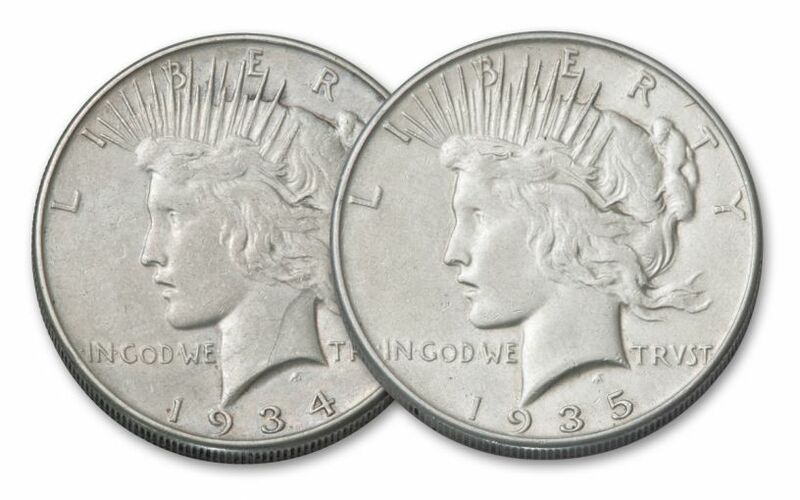 These two Silver Dollars, struck at the Philadelphia Mint in 1934 and 1935, mark the end of the 90% Silver U.S. Dollar era. 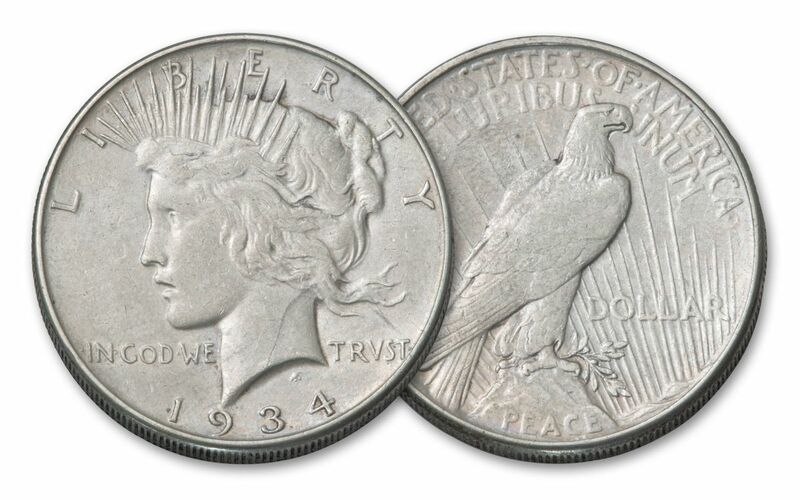 Since these releases, the U.S. Mint has never struck a 90% silver dollar for circulation. What’s more, it’s estimated that just 16% of all Peace Dollars still exist today in any condition—and we’ve managed to find the last two years in Extremely Fine (XF) condition for your collection. 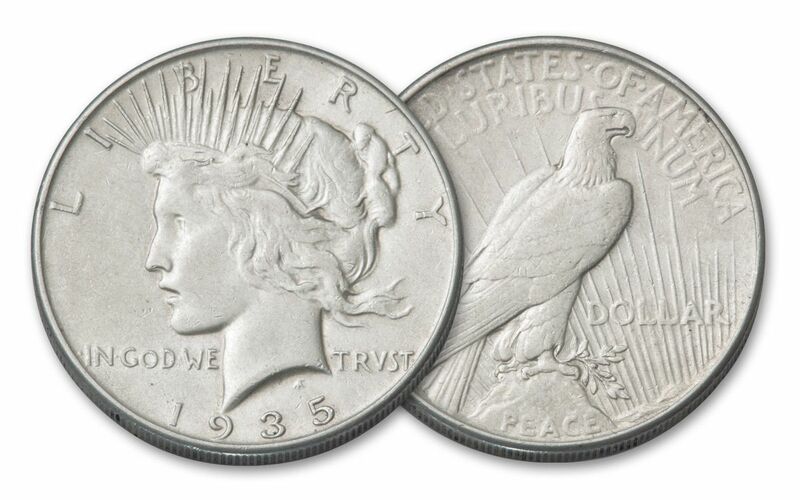 That was no easy task—the 1934-P and 1935-P have the 4th and 9th lowest mintages respectively of any Peace Dollar! Mark the end of an era and add this two-coin set to your collection today!